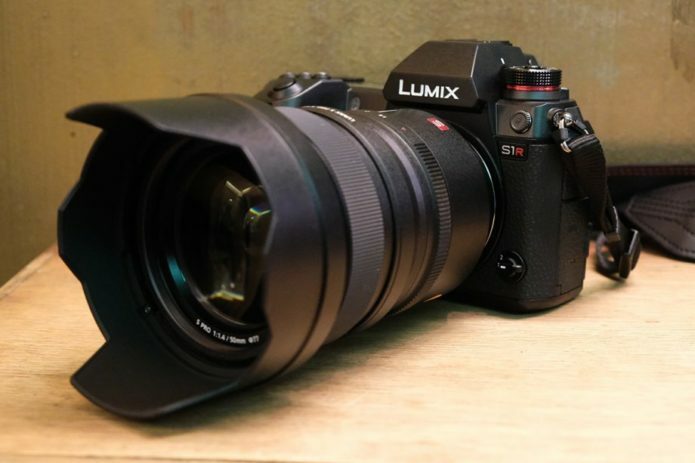 What is the Panasonic S1R? You can’t call yourself a camera manufacturer these days unless you have your own full-frame mirrorless system. Sony, Canon and Nikon are all in the game – and now Panasonic has made it an almighty four-way tussle with its S Series. Like Nikon’s Z Series and Sony’s pioneering A7 family, the S Series has two models aimed at very different photographers. The S1 is the cheaper, lower resolution hybrid model for those whose photographic diet is a mix of video and stills.